In winter most people are in the Christmas spirit. Winter and Christmas belong together somehow. In July, in the middle of the year, it is winter in Australia and there are still six long months leading up to Christmas. The calendar gets ignored and Christmas is celebrated … and that with all the trimmings. Live music, Christmas tree, Christmas dinner with plum pudding and local wines. For people who call the northern hemisphere their home, Christmas in July needs some getting used to. 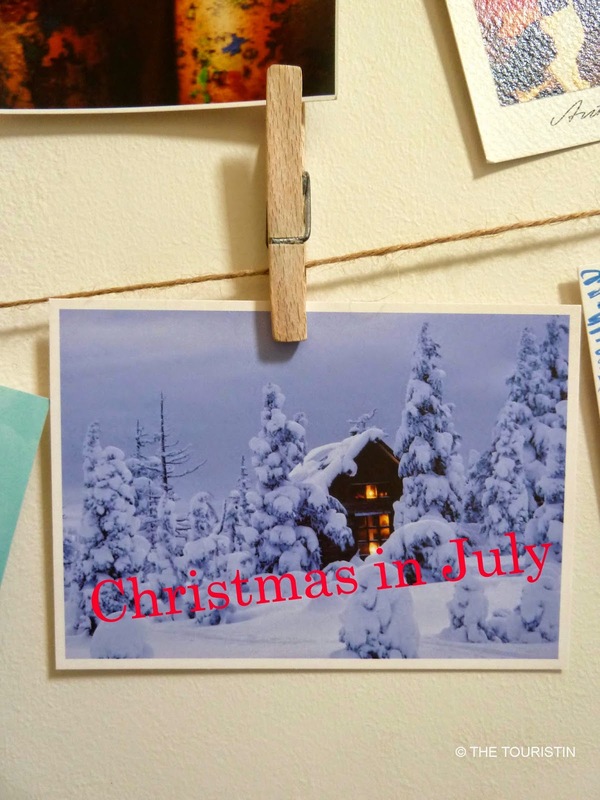 Very soon I got over my initial skepticism and Christmas in July together with its Christmas atmosphere became quite a wonderful tradition.